Police and dive teams have drained a Brookfield pond in search of evidence in a case involving a Franklin man who was charged with first-degree intentional homicide of his wife. 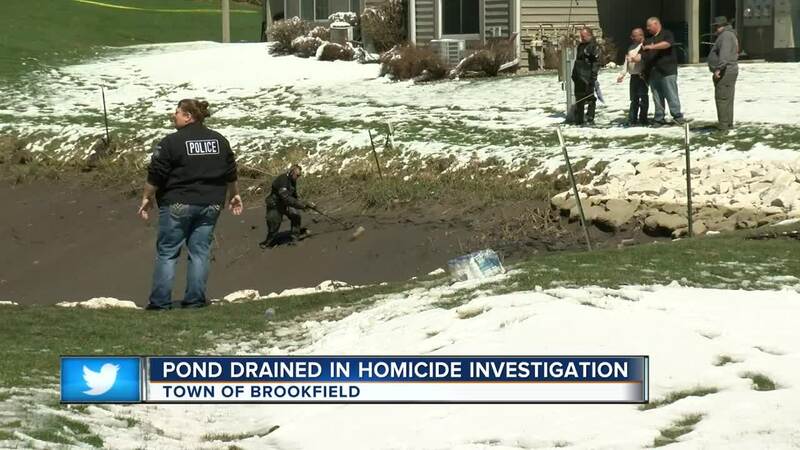 BROOKFIELD — Police and dive teams have drained a Brookfield pond in search of evidence in a case involving a Franklin man who was charged with first-degree intentional homicide of his wife. 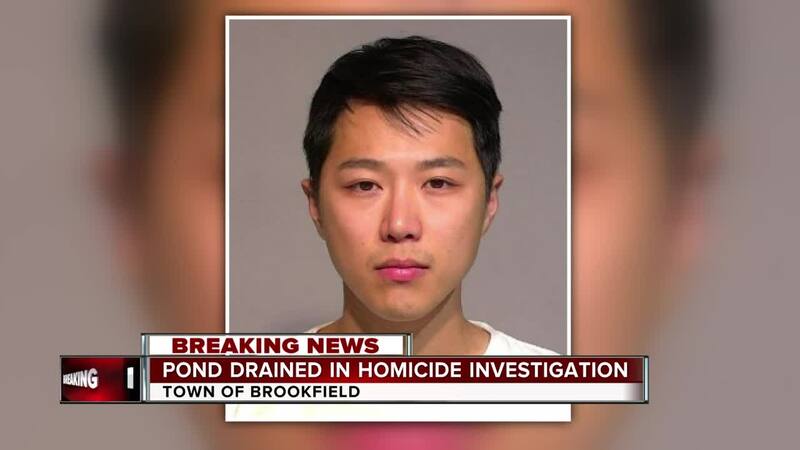 Sunkeun Kim, 29, stands accused of strangling his wife to death in November. The evidence that officials were searching for is unknown. According to the criminal complaint, Kim's history of abuse included punching, strangling and kicking his wife for a 3.5-hour period, back in September. His wife, Madeline, filed for divorce and was found dead in her apartment three weeks later. Kim's court hearing is May 23.